Are you searching for Samsung Galaxy J7 Prime SM-G610F combination file? If yes then you have landed on right place. Just go to beow download section and download Samsung G610F Combination file to bypass frp lock. In short, Samsung 610F combination file or adb enable file comes with pre-installed USB debugging and oem lock. So we can flash these combination file to enable USB debugging and oem lock in FRP locked Samsung phones. 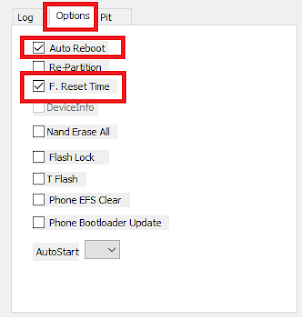 After enable USB debugging in frp locked mobile, you may use any adb frp bypass tool like FRP hijacker tool, Odin tool, miracle box or z3x box etc. Before going to download and flash Samsung SM-610F combination file, we recommend you to watch the below video to enable USB debugging in frp locked Samsung mobile. If it’s help for you then no need to flash adb files and combination file to enable adb mode. In any case the above video is not supporting to FRP locked Samsung J7 prime G610F then download adb enable file for Samsung J7 prime SM-G610F nougat mobile. Download and install Samsung USB drivers on windows pc. 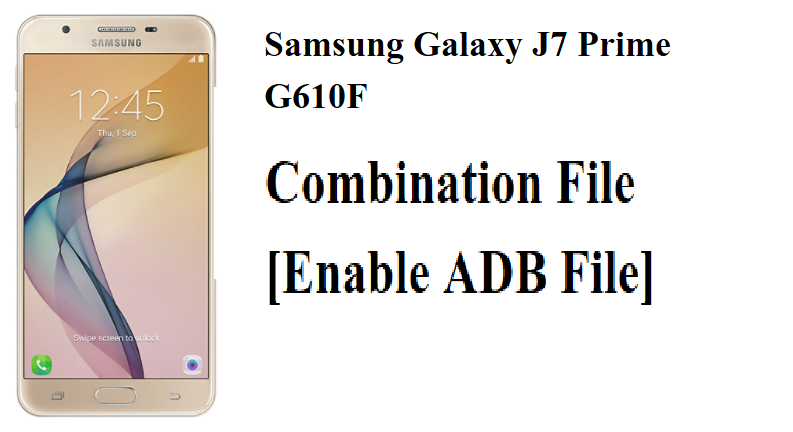 Samsung J7 Prime G610 enable adb file or combination file. Download Samsung Galaxy J7 Prime SM-G610F combination file and extract it on pc. Power off frp locked Samsung J7 prime and boot into download mode or odin mode. Open Odin tool folder and run Odin.exe file as administrator. Now odin will detect the device and you will see ADDED!!! Message in log window. Same as you will see blue ID:COM that means device is successfully detected by Odin tool. Navigate to “Option” tab and configure it as show below. Check everything properly and then hit on “START” button to start flash combination file. Here it may take few minutes to flash combination file on the device. 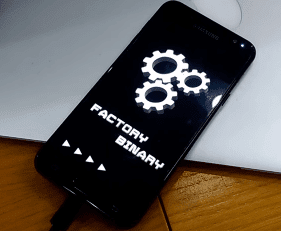 Once you see the green “PASS” message on the screen, device will reboot into factory binary mode as shown below. Now USB debugging and OEM should be enable automatically. All Done!!! 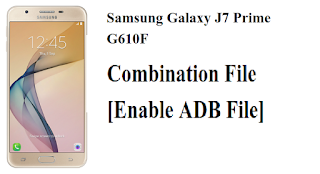 you have successfully flashed combination file on Samsung j7 prime to enable USB debugging or adb.